As the winter months set in, it does get a little sleepier in this beautiful pocket of the world but that doesn’t mean you can’t find ample things to do! Firstly, tick off the quintessential winter in Margaret River…get a great bottle of red & find a fireplace! We generally can’t go past our Cabernet Sauvignon or Nebbiolo! They don’t call Busselton the Events Capital of WA for no reason! Over the next few months two of the region’s biggest events will take centre stage; Cabin Fever and CinefestOZ. 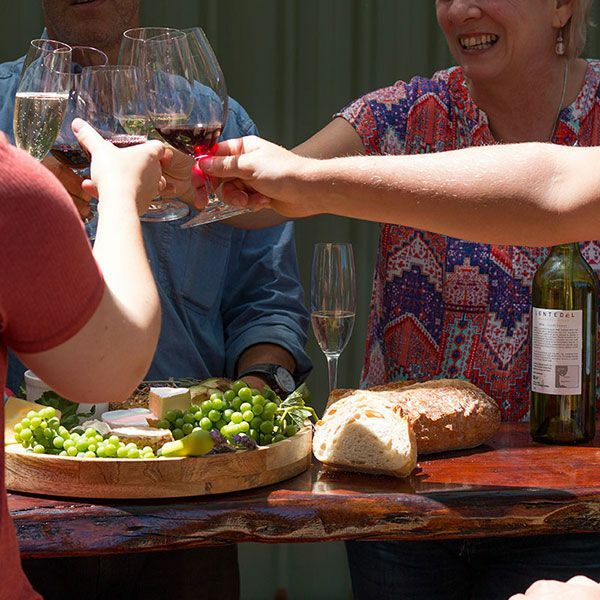 The Cabin Fever Festival (13-22 July) is all about celebrating the region’s amazing produce, from the wine, craft beers to the artisan cheese and food! CinefestOZ (22-26 August) has well and truly earned its title of being the premiere film event in Australia with record numbers of high calibre film guests, a sensational line-up of new Australian and French films and unprecedented audience numbers. It’s one not to be missed!! And that’s just two of the many fabulous events in this region… see what else is on in the Events Capital of WA! We’re lucky enough to have a 6-month whale watching season, kicking off in June right through to December! 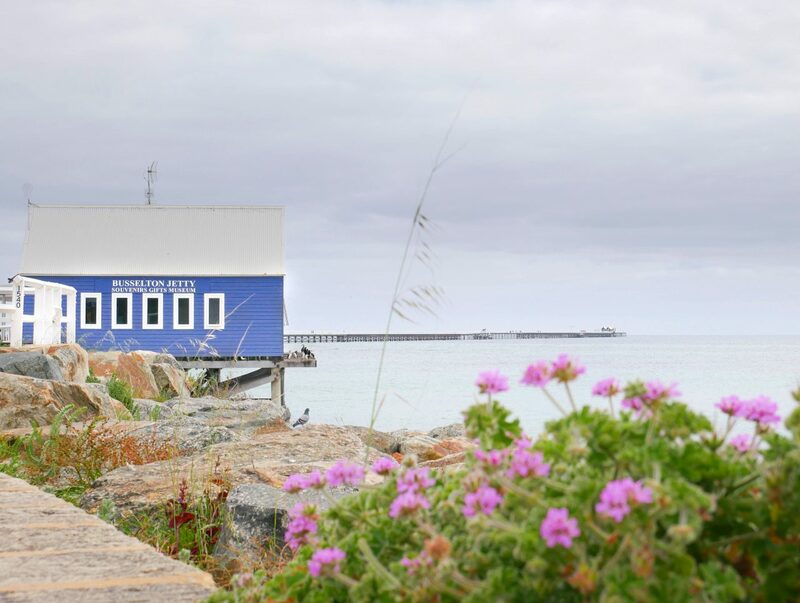 Our coastline plays host to thousands of Humpbacks, Southern Rights, Minke and Blues Whales as they make their epic journey from Augusta through to Dunsborough and Busselton – book yourself on a tour or make yourself comfortable on land at one of the viewing points! For more information click here! Whilst it may be a wee bit chilly to swim, it’s a perfect time of year to get dirty on the mountain bike trails or even go for a scenic bushwalk. The most well-known track in this neck of the woods is the Cape to Cape, which is an impressive 140km track which literally spans from one Cape to the next (Cape Leeuwin to Cape Naturaliste). You can easily access different sections of the track though and go for a leisurely hour stroll instead of a 5-6 day hike! Mountain biking has certainly grown in popularity in the Margaret River Region, with convoys of enthusiasts coming down on the weekends from Perth to hit the trails. For more info on everything hiking & biking – visit the Margaret River Region website! And when it’s all done… wine again! Although our cellar door is currently closed you can purchase our wines online. We will be opening later this year with a unique offering, that we’re absolutely thrilled about sharing with you!! Signup to our newsletter to stay in the loop or follow us on our social media channels – either way, WATCH THIS SPACE!